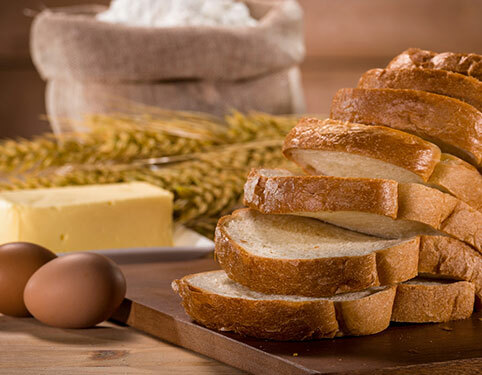 Today Bakeries Products (Klang) Sdn Bhd is a bread manufacturer in Malaysia that was established in 1982. 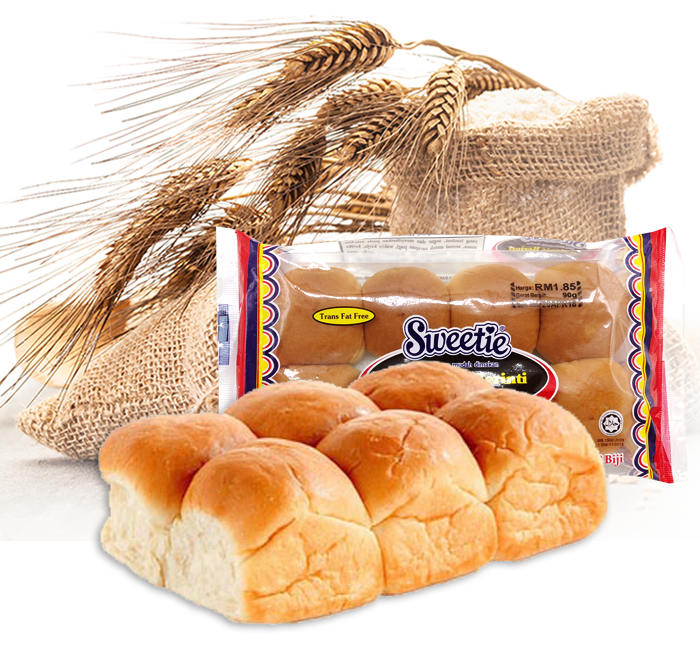 We started out as a small bakery store, but have now emerged as a major bread and frozen food manufacturer in the local industry. 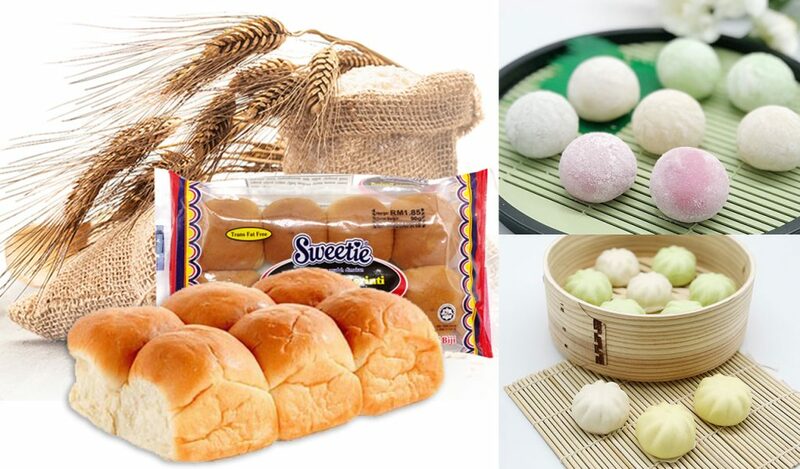 Today Bakeries offers a wide range of buns such as potato buns, kaya buns, red bean buns, chocolate buns and more, all under the name “Sweetie”. 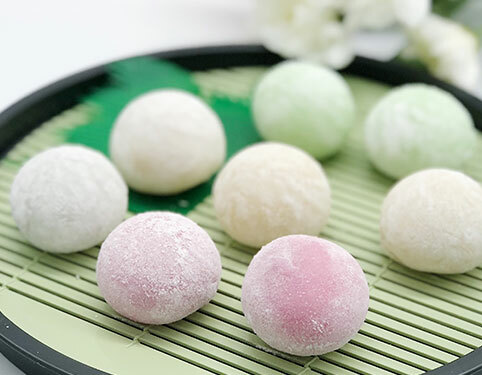 On the other hand, our frozen food products include frozen dough, frozen buns, mochi and the like. With more than 60 vans, our team of salesmen delivers fresh products daily to retail shops like 7-Eleven, 99 Speedmart, Tesco, myNews.com and others. Since 2017, we have begun to operate bakeries selling cakes, pastries and buns. Until today, we have 7 outlets operating in various supermarkets and hypermarkets around the Klang Valley. 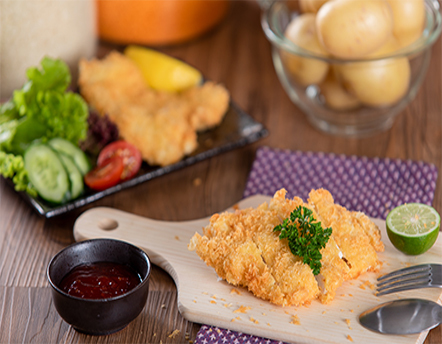 Address: 110-120, Jalan Sungai Keramat 3, Taman Klang Utama, Batu 5, Off Jalan Kapar, 42100 Klang, Selangor Darul Ehsan, Malaysia. Copyright © 2019 Today Bakeries. All rights reserved.